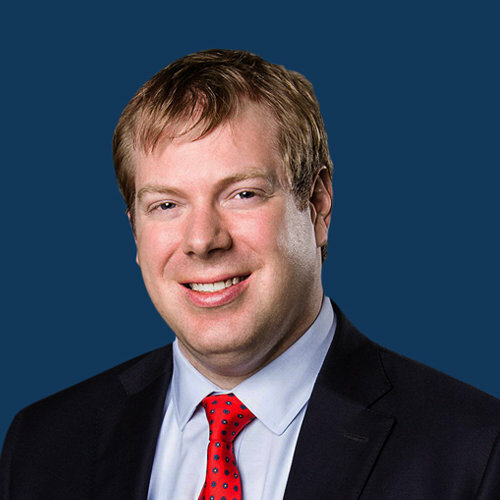 Mr. Lamb is a Portfolio Manager at Orion Resource Partners specializing in debt, equity and streaming investments for base and precious metals companies globally for Orion’s mine finance funds. Prior to Orion, Mr. Lamb was an Investment Manager for a predecessor business of Orion, and prior to that, Mr. Lamb worked for five years in Deutsche Bank’s Metals & Mining Investment Banking group and has worked on a variety of debt and equity financing as well as M&A transactions for clients across the base metals, precious metals, coal and steel sectors..
Mr. Lamb graduated with a BA from the College of William and Mary majoring in Government and Finance. Mr. Lamb is a Non Executive Director of Atalaya Mining Plc.